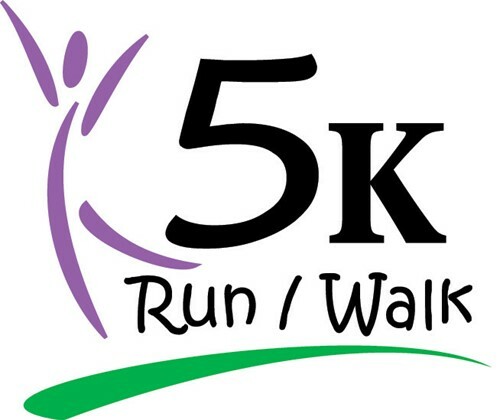 Come join the BC Sole Sisters for their upcoming 5K Run/Walk set for Saturday, May 4th. Registration begins at 7:30am with the race beginning at 8am. The cost to register is $15 per person which includes a t-shirt and snacks after the race. The pre-registration deadline is Friday, April 19th. If you have additional questions, contact Anna Brehl at abrehl@bloomcarroll.org or Abigail Shirkey at ashirkey25@gmail.com. Sole Sisters is a club for Bloom-Carroll 5th and 6th grade girls that introduces them to the importance of being active to stay healthy. This year the club is sponsoring a 5K run/walk to help raise money for this program. Sole Sisters is a self-funded program, run by volunteers, but money is needed to pay for snacks, t-shirts and supplies. More information about the run can be found by clicking here.